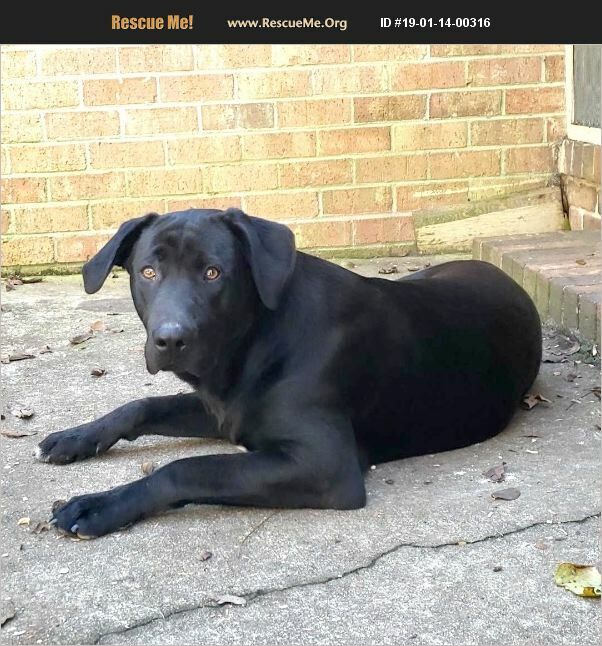 Male Lab and Dutch Shephard Mix. Very active - needs home with other dogs or children. Jordan is very loving and wants to please - but is demanding in his need for attention. Loves to fetch, play tug of war, and swim. Behaves very well on leash. 'Inherited' Jordan from my granddaughter. She works full time and I am 70 years old and unable to spend enough time with him.